Heavy throttler. 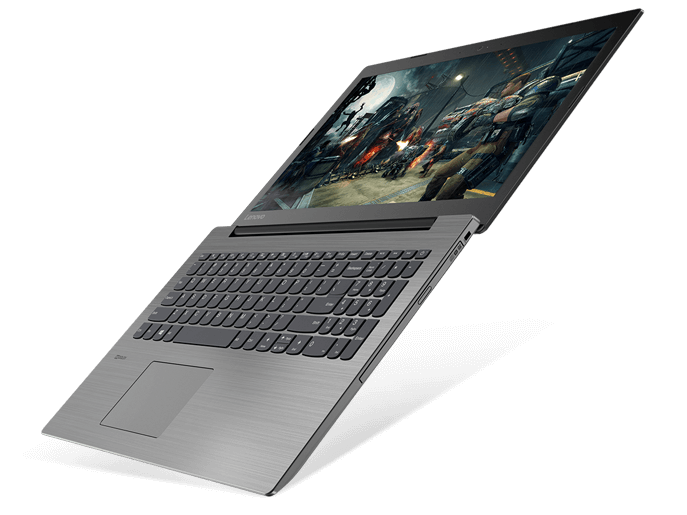 The affordable Ryzen-powered laptop starts at just $330 USD with options up to the Ryzen 7 2700U and FHD display. Unfortunately, CPU throttling means owners won't benefit from the full performance of the hardware. 80.95%: This rating should be considered to be average. This is because the proportion of notebooks which have a higher rating is approximately equal to the proportion which have a lower rating.